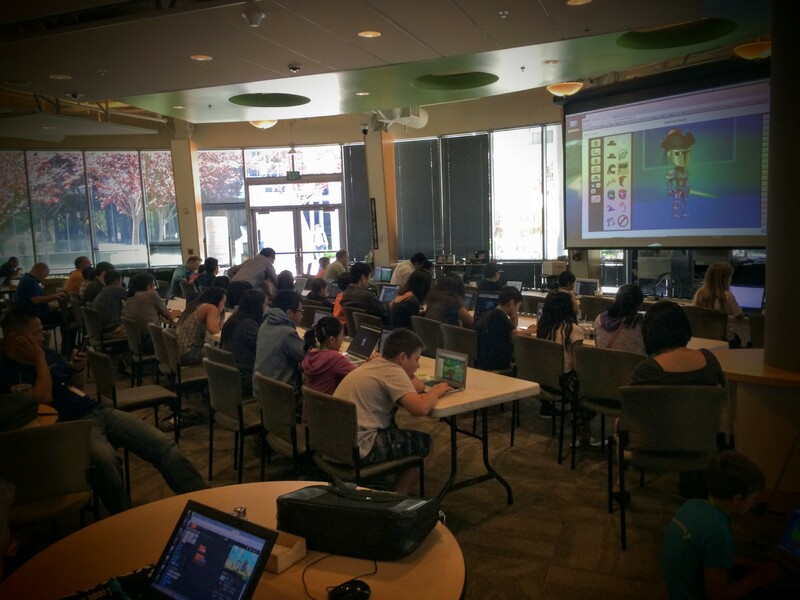 Today, we hosted about 200 children of NVIDIA employees at their Bring Kids to Work day and introduced them to coding with Tynker. It was great to see all the parents coding with their kids. With activities for all ages, everyone had fun. 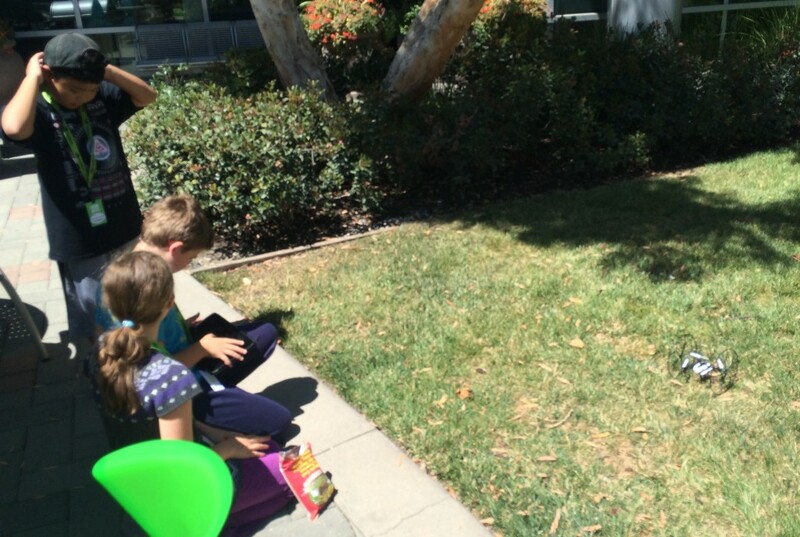 After learning to code, kids programmed controls to fly drones and controlled an Ollie robot outside. At one point, an enthusiastic coder programmed one of our drones to “fly up for 5 seconds” and it flew real high and got stuck in a tree. We tried our best to dislodge it using code. “Flip right” …. “Move Forward” … “Flip back” – nothing seemed to work. 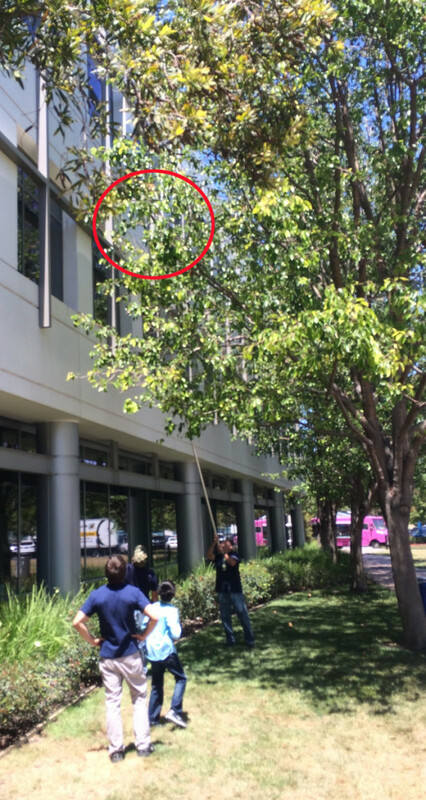 The drone was wedged in tight and finally, after a few strong nudges with a long stick, we were able to drop it down. I guess we can’t solve everything with code. All in all, it was a day of fun!